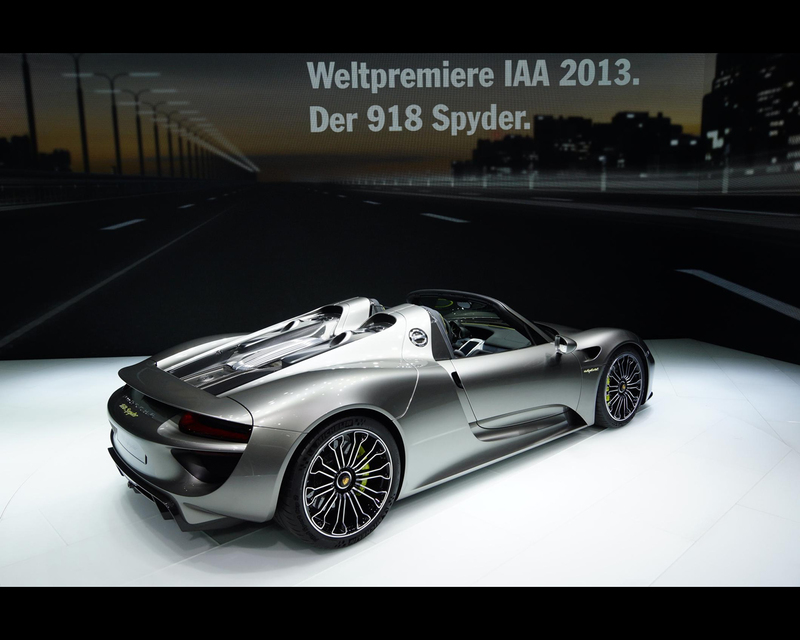 Stuttgart, Germany, September 2013. 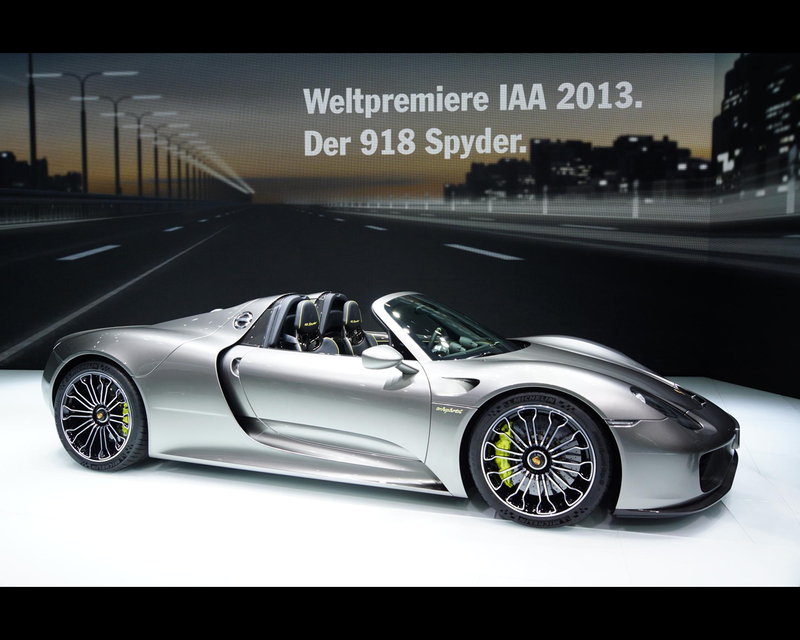 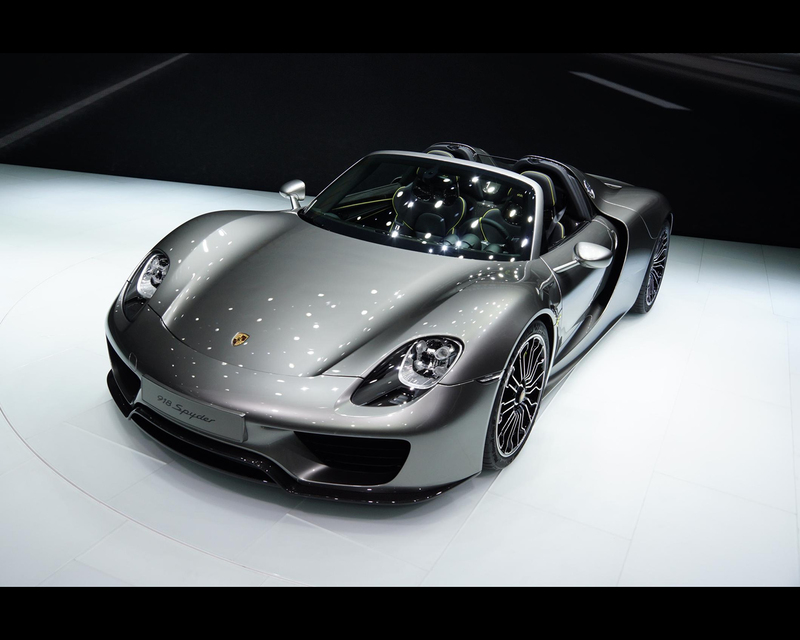 The technologically pioneering Porsche 918 Spyder is celebrating its debut at this year’s International Motor Show (IAA) in Frankfurt. 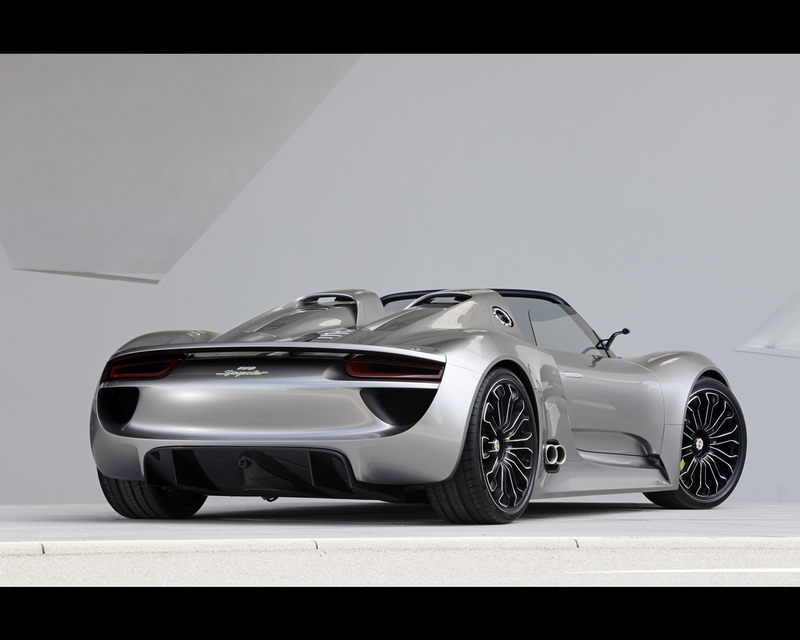 The super sportscar with plug-in hybrid drive marks the beginning of a new era for sportscar manufacturing. 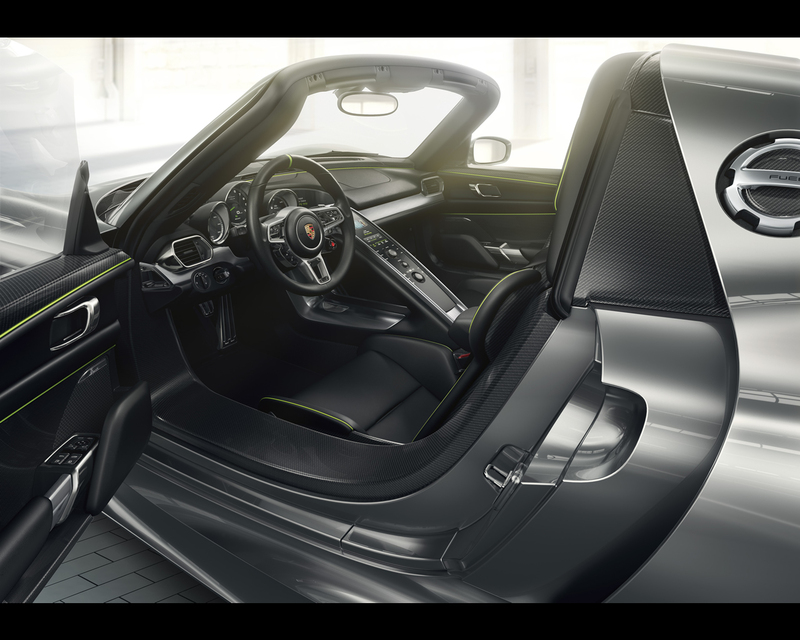 Never before has a super sportscar designed for everyday use offered such an impressive dynamic performance combined with the fuel consumption of a compact car. 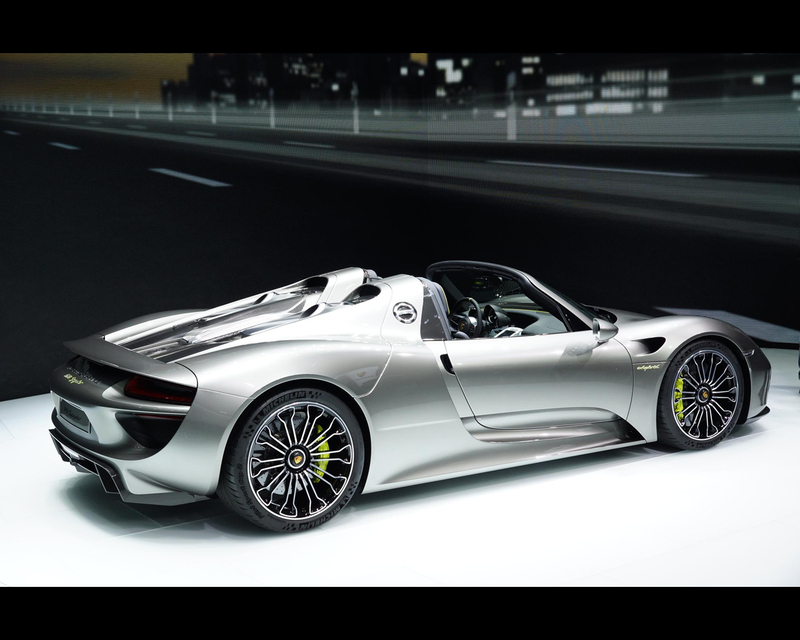 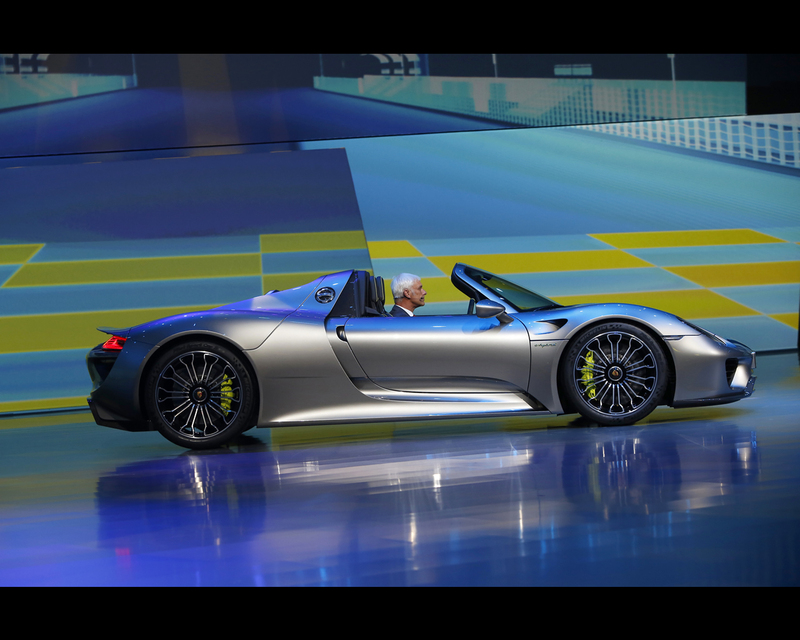 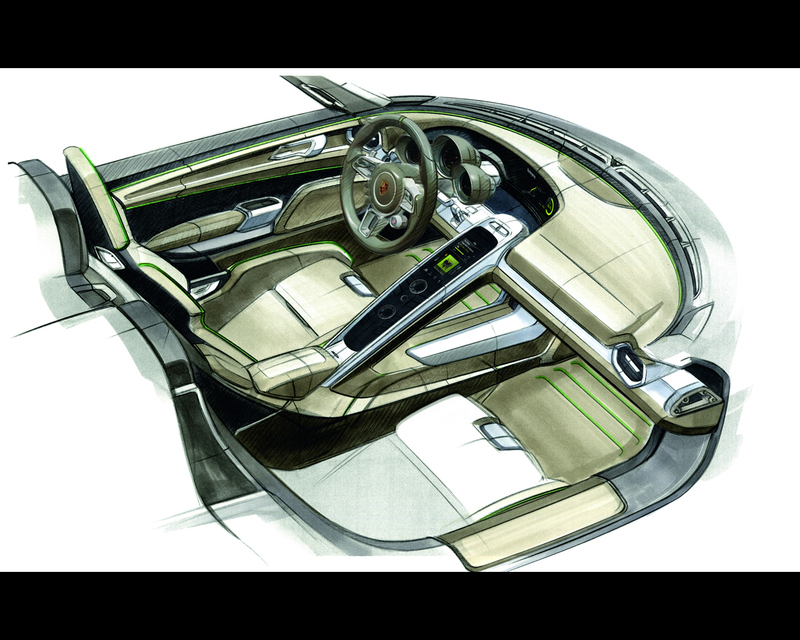 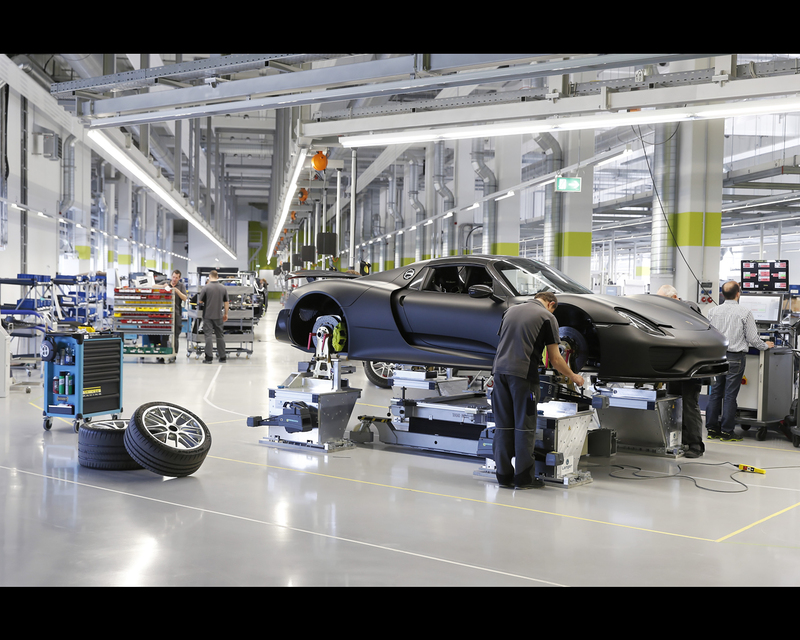 In setting this technological benchmark, the Porsche 918 Spyder is taking on a pioneering role similar to that of the 911 when it was unveiled at the IAA fifty years ago. 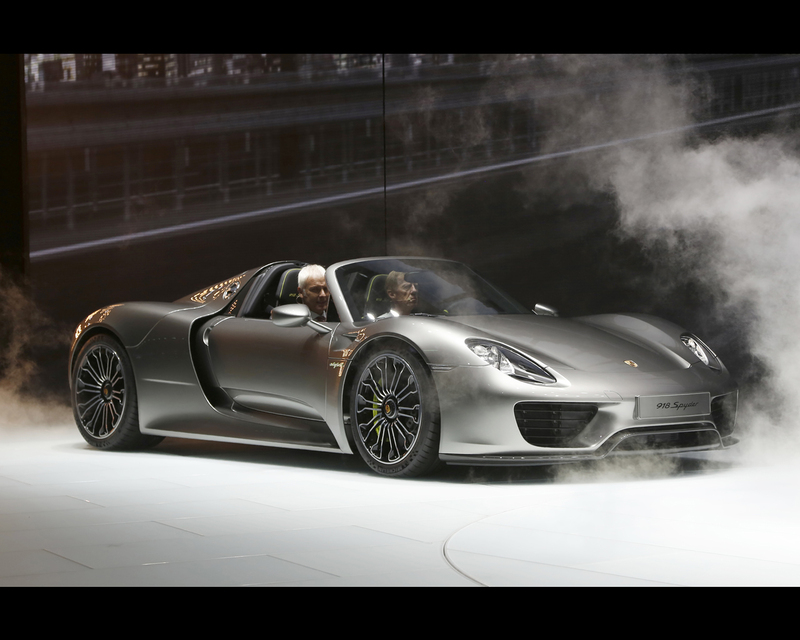 The record, which was previously held for four years, was even broken during the first attempt in the test drive on the morning of September 4. 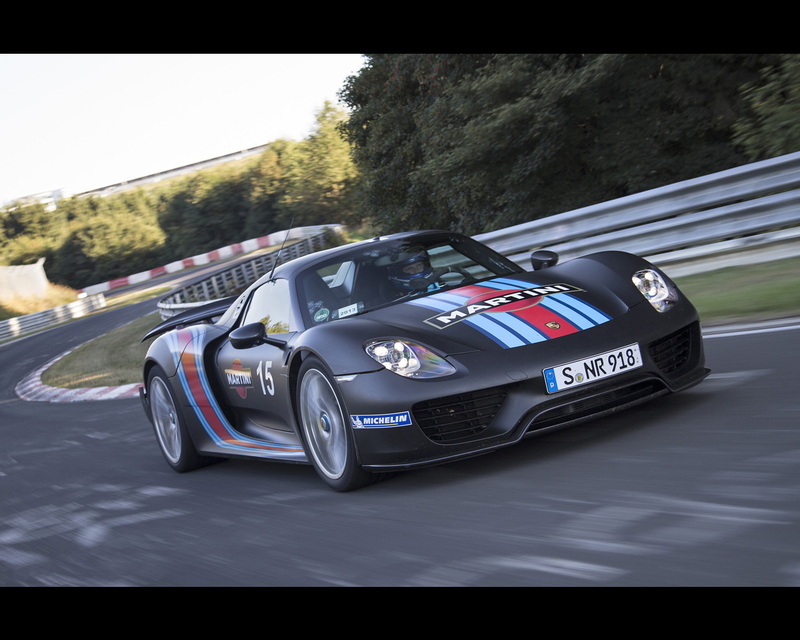 All three drivers – Former European Rally Champion Walter Röhrl, Porsche test driver Timo Kluck and Porsche factory driver Marc Lieb – were quicker than the existing record with each lap driving the two Porsche Plug-in Hybrid 918 Spyder 2013 models used, and posted lap times of less than seven minutes on numerous occasions. 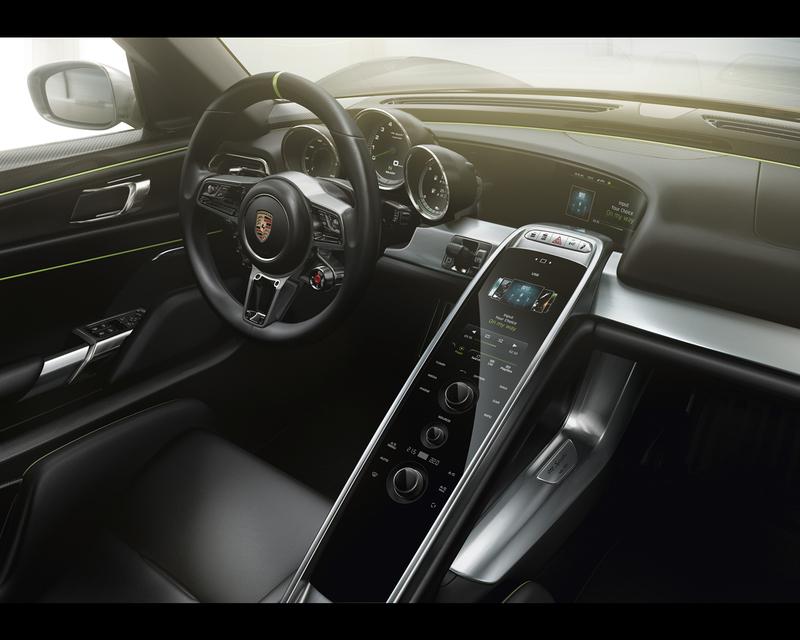 Ultimately, it was Marc Lieb who posted the absolute best time of 6.57 minutes, driving at an average speed of 179.5 km/h, as measured by Wige Solutions. 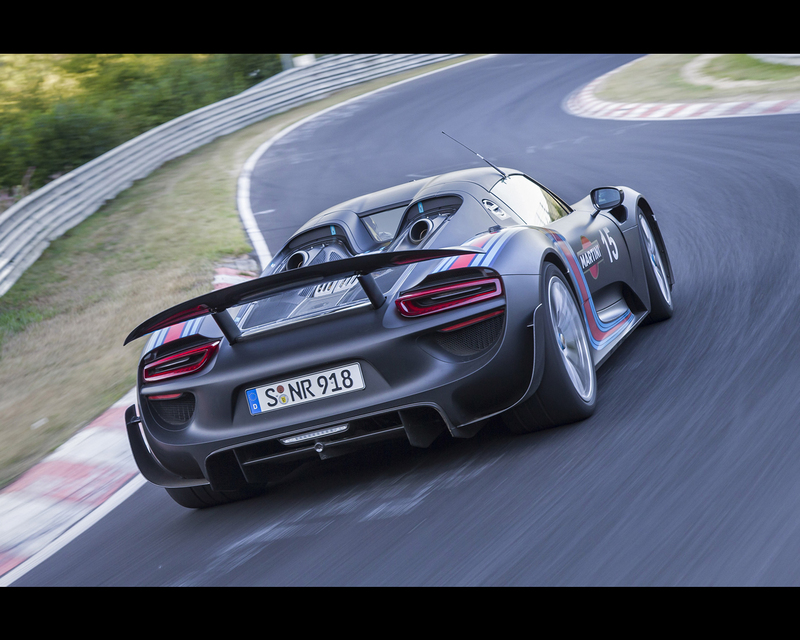 Marcus Schurig, editor-in-chief of sportscar magazine “sport auto”, was on hand as an objective observer of the record-breaking runs. 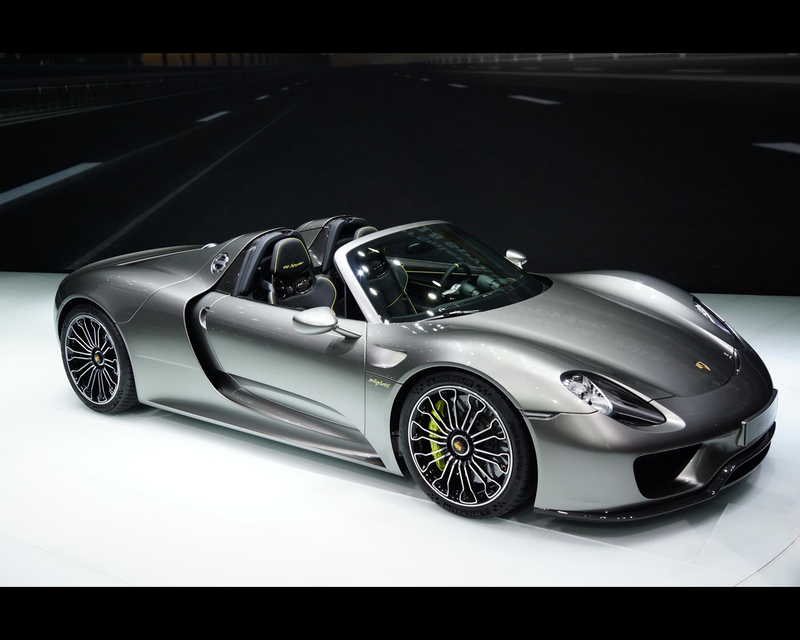 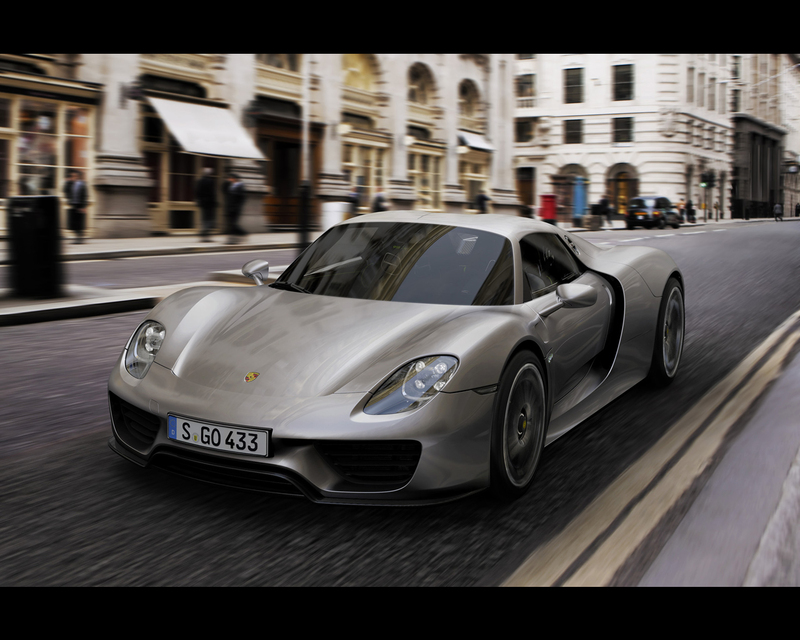 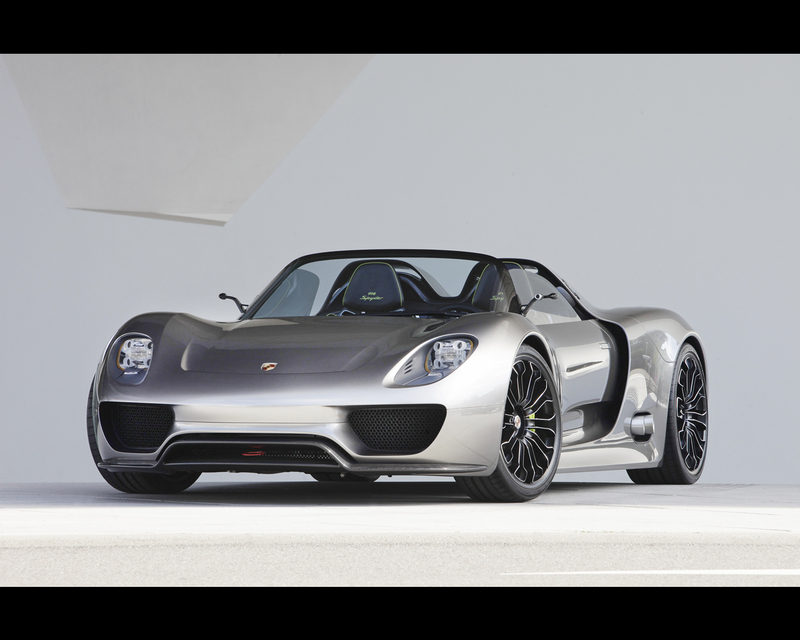 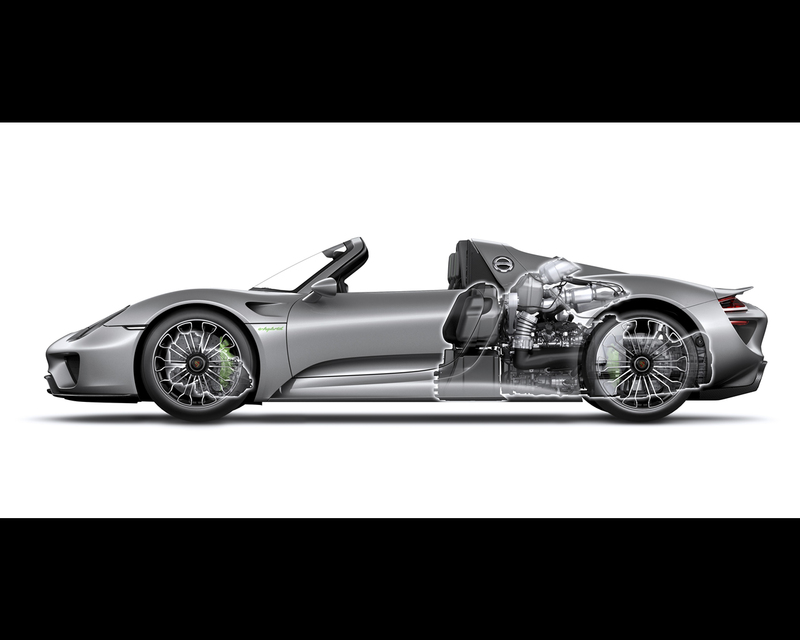 The two sportscars, which deliver an output of 887 bhp (652 kW), were equipped with the optional “Weissach package” to increase the driving dynamics, and lead out on the standard Michelin tyres developed specifically for the 918 Spyder. 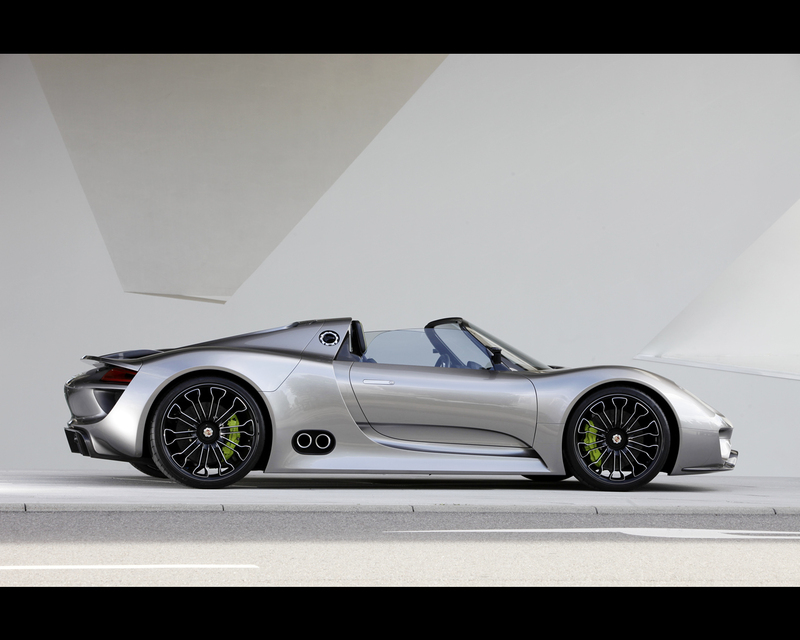 Two-seat Spyder; carbon fibre reinforced plastic (CFRP) mono -coque interlocked with CFRP unit carrier; two-piece Targa roof;fixed roll-over protection system. 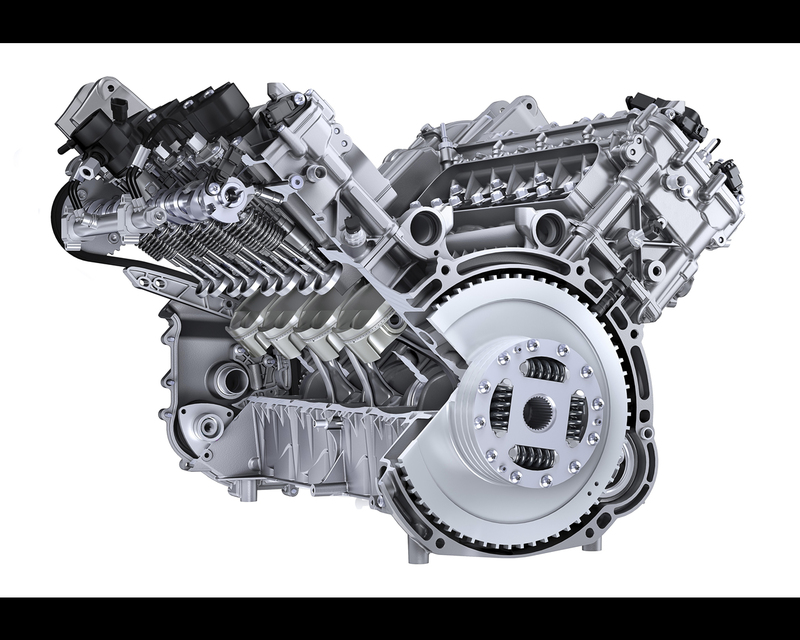 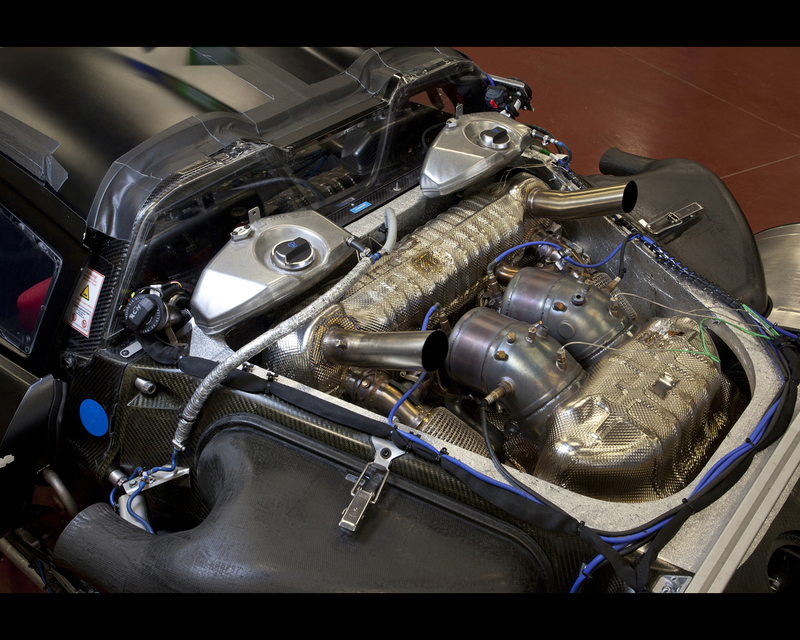 Parallel full hybrid; 4.6-litre V8 mid-engine with dry-sump lubrication; hybrid module with electric motor and decoupler; electric motor with decoupler and transmission on front axle; auto Start Stop function; electrical system recuperation; four cooling circuits for motors, transmission and battery; thermal management. 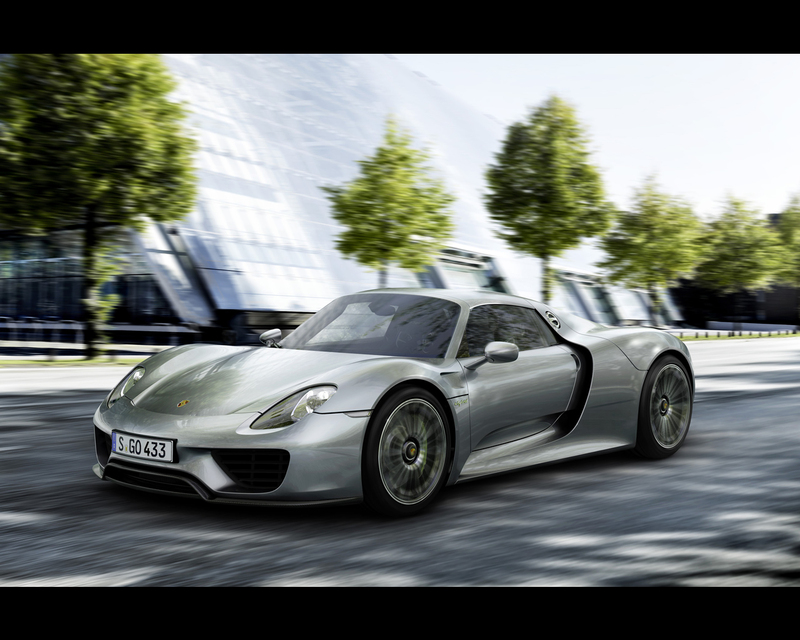 235 km/h); five pre-selectable operating modes for optimum coordination of all drive units. 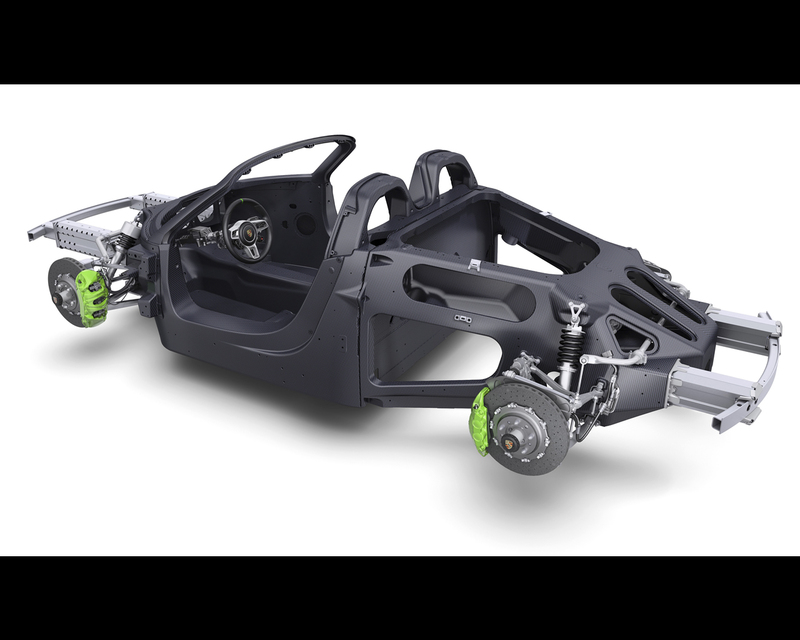 Double-wishbone front axle; optional electro-pneumatic lift system on front axle; electro-mechanical power steering; multilink rear axle with adaptive electro-mechanical system for individual rear wheel steering; electronically controlled twin-tube gas-filled shock absorbers at the front and rear with Porsche Active Suspension Management (PASM) system. 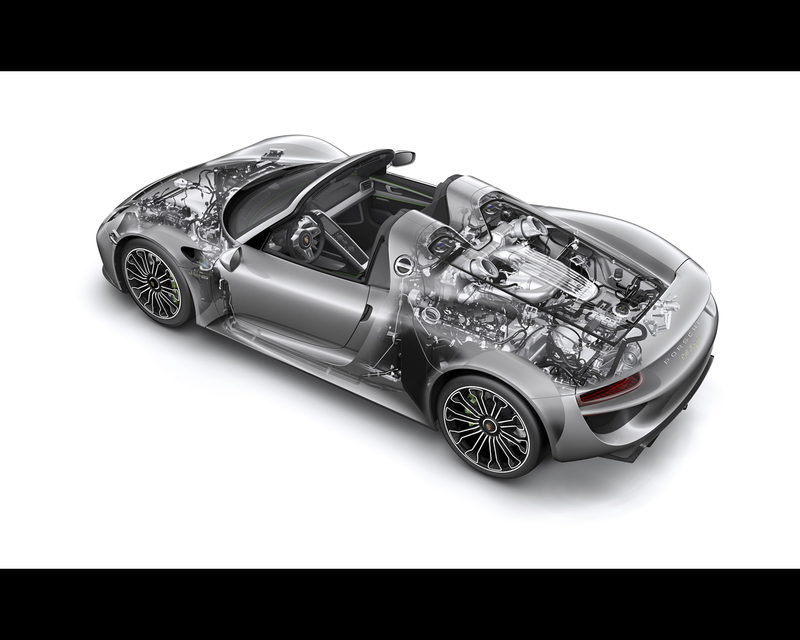 Brake system: High-performance hybrid brake system with adaptive recuperation; internally ventilated and perforated front ceramic brake discs (PCCB) with a diameter of 410 mm and thickness of 36 mm; rear discs with a diameter of 390 mm and thickness of 32 mm. 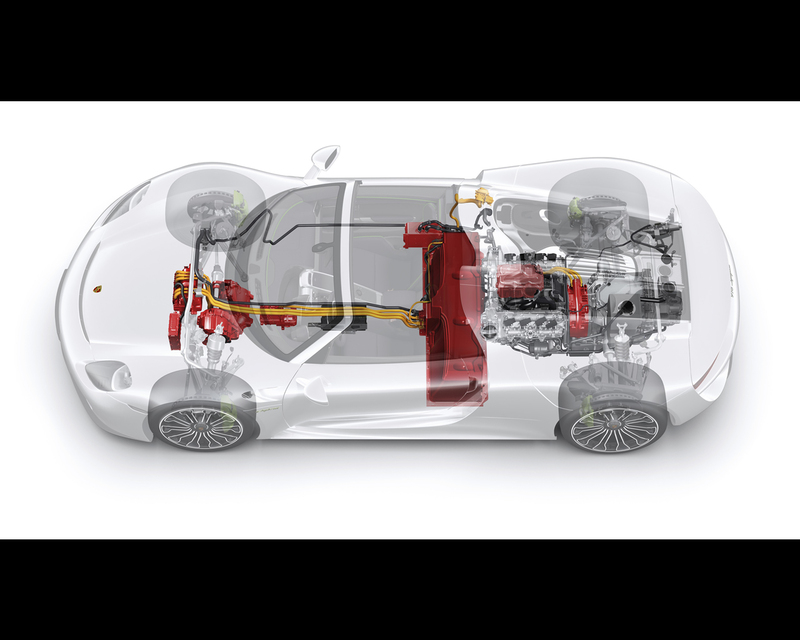 Lithium-ion battery with 6.8 kWh capacity (BOL nominal), 220 kW maximum power and mains-compatible plug-in charger.